Preface, 1. Good tea from remote mountains, 2. The art of tea-making, 3. Well-known tea drinkers and books about tea, 4. The spread of tea from China, 5. The lingering taste of famous teas, 6. Tea utensils, 7. Tea-Zen affinity, 8. Tea ceremony in China, 9. 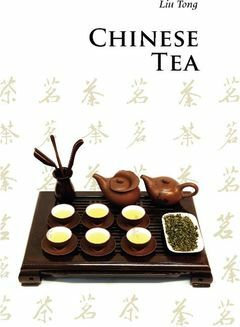 Tea-drinking customs, Appendix: chronological table of the Chinese dynasties.